Fully insured locksmith Orpington BR6 for all your internal and external locks, keys and repairs. Have you been burgled? Lost your keys? Broken your key in a lock? 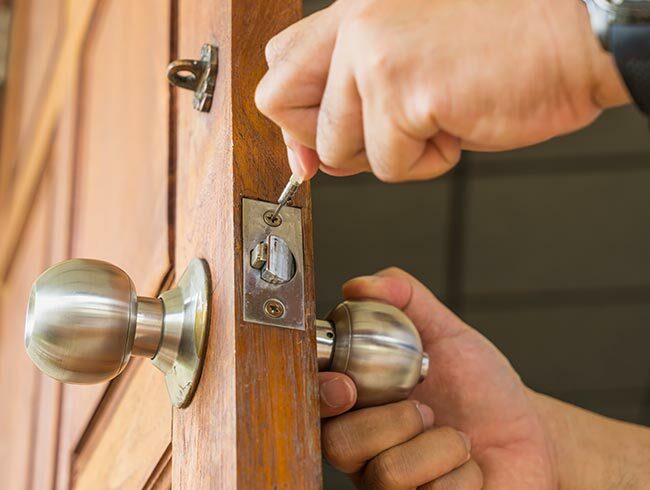 SJ Locksmiths is a family owned firm of professional Locksmith Orpington BR6 and the surrounding areas including Locksbottom, Farnborough, Green Street Green, Chelsfield, Downe, Pratt’s Bottom and Well Hill. 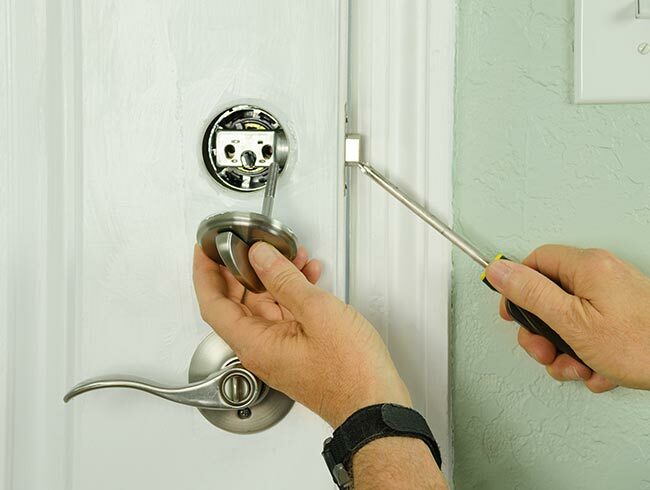 We deal with all lock repairs, installation and replacement. 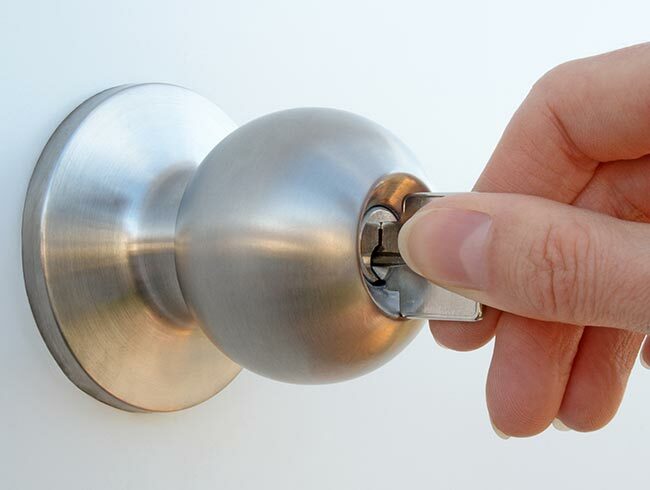 We’re emergency locksmiths in orpington operate 24/7 with no call out charges. 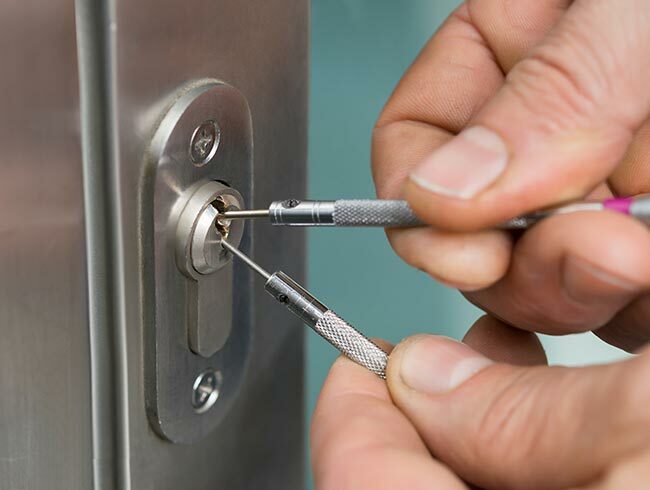 Our well-appointed vans carry all the tools necessary to repair existing locks and/or install new locks on the spot. 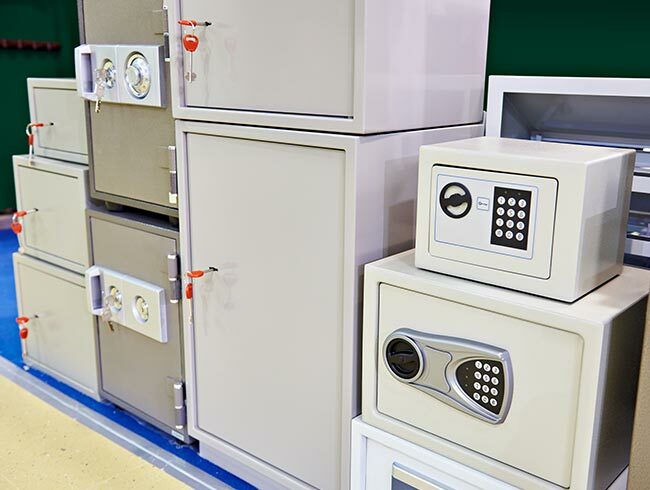 SJ Locksmith Orpington is well stocked with a wide range of British standard locks and all our parts come with a one year guarantee. 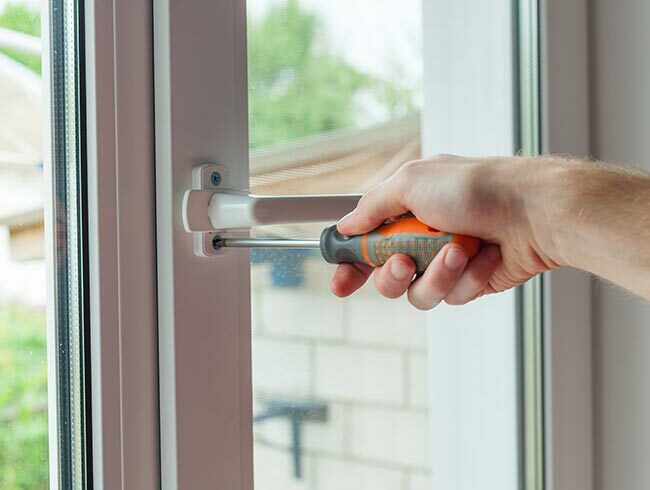 If you have a problem with UPVC Door & Window Locks then we can help. 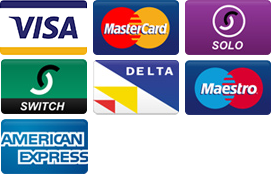 But we can also offer proactive advice on making your home or office more secure. 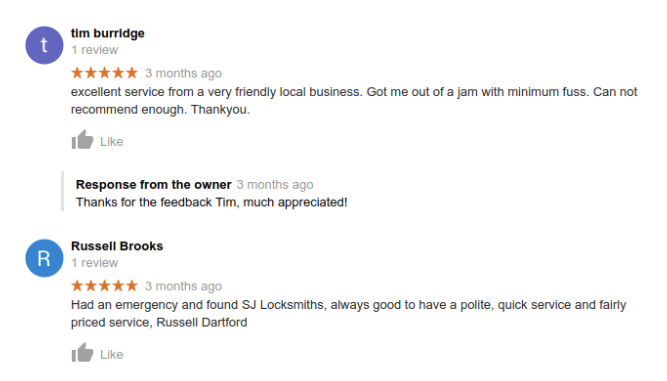 So, from a door lock repair in Orpington to working with landlords, letting agents, offices, shops, schools, restaurants, bars and nightclubs; SJ Locksmiths is the answer.